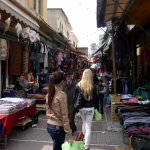 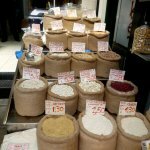 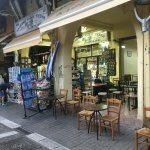 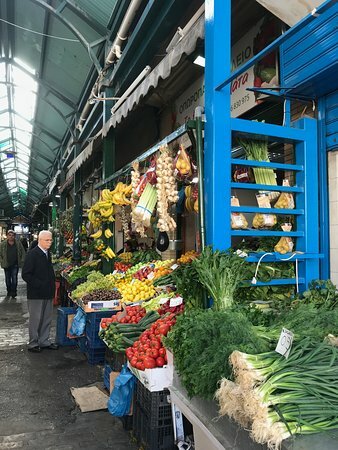 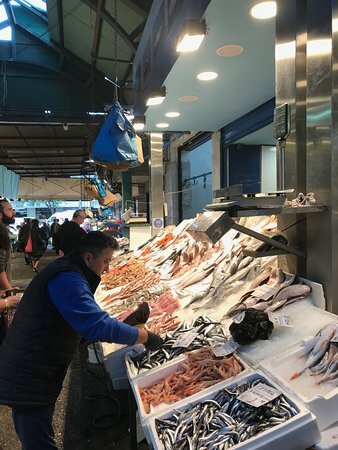 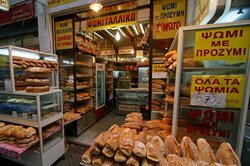 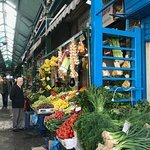 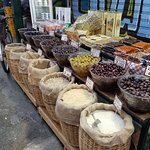 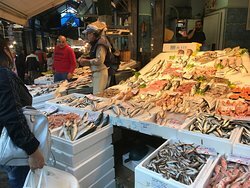 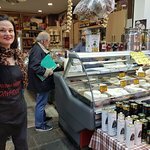 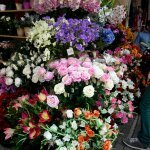 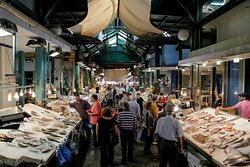 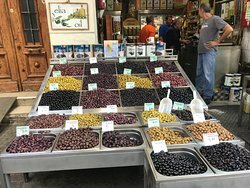 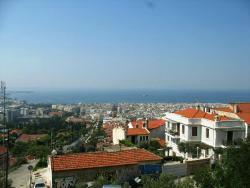 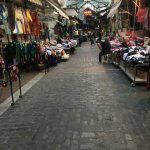 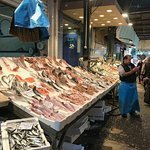 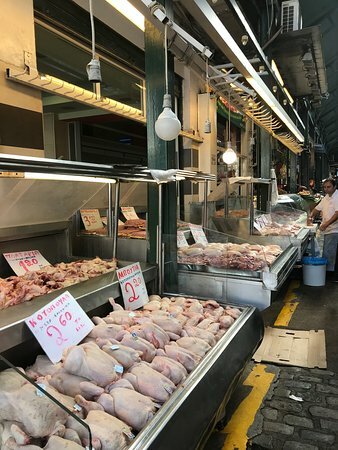 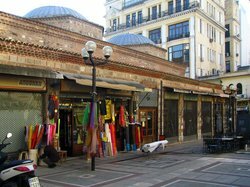 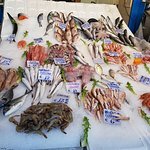 Kapani is the big local traditional market in the center of the Thessaloniki. 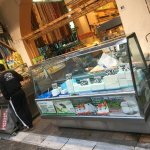 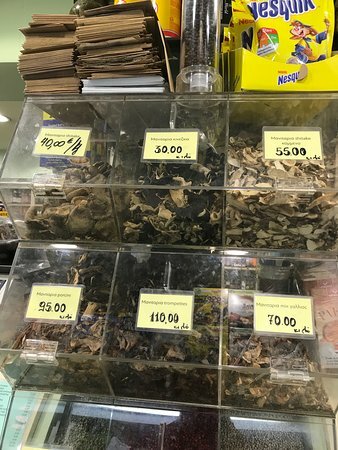 Big variety of shops in good prices. 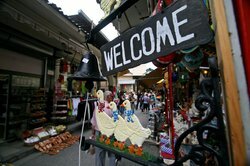 You can find a variety of food, including cheese, fish, pastries and sweets and Clothes, shoes, etc. 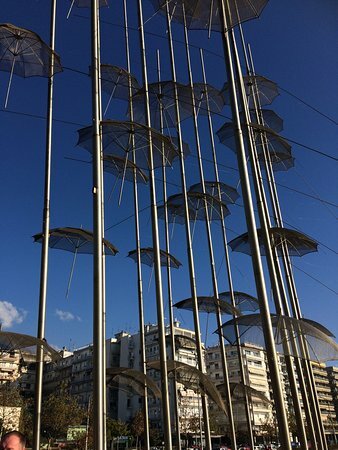 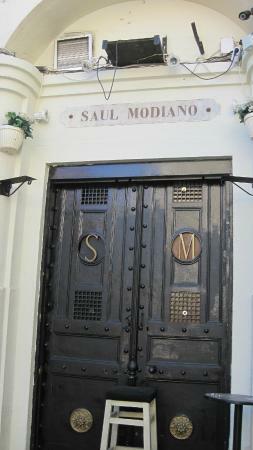 A must visit for visitors to the city. 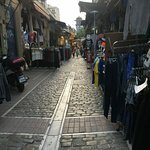 Right in the middle of the city, this bustling market offers cheap shopping-- clothes, shoes, luggage, household items, etc. 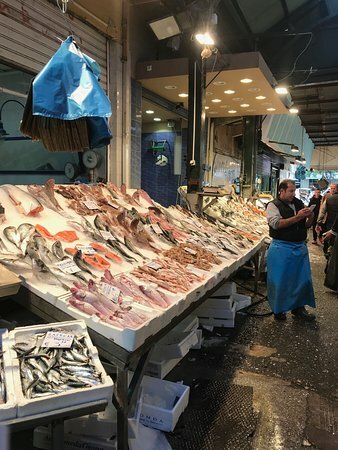 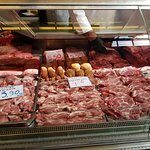 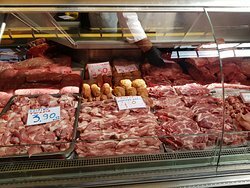 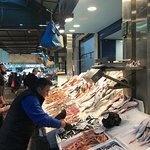 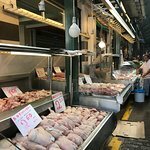 plus a vibrant fresh fish, meat, and produce area, and small tavernas with cheap but fabulous food. 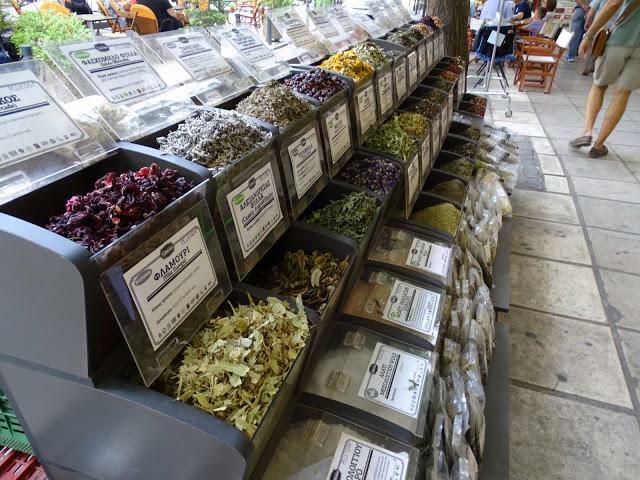 Get quick answers from The Kapani (Vlali) Market staff and past visitors.